If you are looking for a place to park your camper or build a camp, your search is over - it's our Deal of the Week! This new to the market 35.73 acre lot in Lowell, Vermont was logged several years ago but sill offers lots of hardwood for firewood. Nice brook runs through the property. There are several open areas on which to park your camper or build a camp. This would be the ideal spot to use as a weekend getaway or hunting camp. $44,900. Click here for more information and contact Bruno Marquis to see this property. 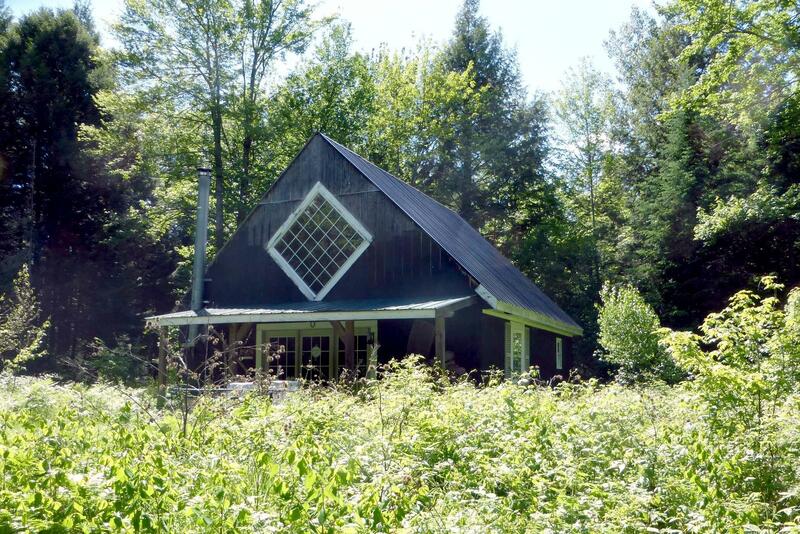 Take a look at this 3 bedroom/3 bath home in Lowell, VT - it's our Deal of the Week! Main floor has kitchen, living, 3 bedrooms, 2 baths & laundry plus a mostly finished basement with an additional kitchen/living area, bath and laundry + 2 more rooms - would make a great in-law suite. House sits on 22.5 acres and has a large attached garage. It doesn't get much better than this! Click here for more details and contact Bruno Marquis to see this great home today! Perfect country location on 20.014A. Mobile offers a nicely remodeled interior making it very comfortable for single person or couple. Includes brand new 28x28 garage, cedar sided & a new drilled well. Acreage offers lots of cedar, great woods for hunting of firewood, some walking trails. Nice meadow is already staked for a new home. Seller says no noise from the wind turbines.